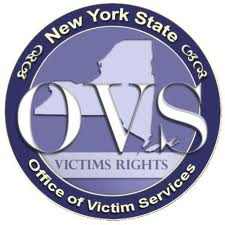 Crime Victims Program Director Daniel Auwarter has been appointed to serve on the Advisory Council to the New York State Office of Victim Services (OVS). The Council has sixteen members state-wide, and members serve three year terms upon appointment. 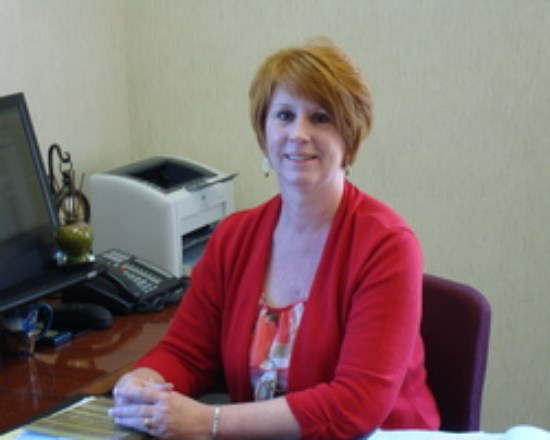 “I am looking forward to serving victims in our area, as well as state-wide, in this capacity and am honored to be selected for appointment”, Auwarter states. “Our own program mission is aligned with that of NYS OVS in ‘advocating for the rights and benefits of all innocent victims of crime’, and I look forward to helping represent Victim Assistance Programs as a member”. The Advisory Council is structured into five standing committees covering important issues impacting crime victims: Legislative, Program, Compensation & Services, Social Justice, and Public Outreach. Through these committees and the Advisory Council at large, the department seeks to maintain and improve victim related services in New York. 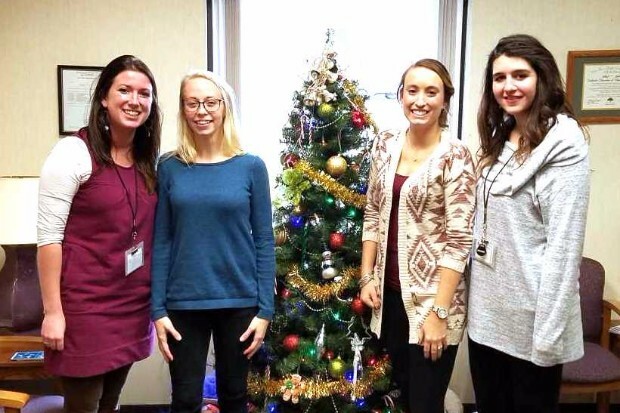 More information about the Advisory Council and the NYS Office of Victim Services can be found at http://www.ovs.ny.gov/home.aspx .